​The Parker Law Office focuses on assisting clients with residential and commercial real estate matters. DeLeon "Dee" Parker, Jr. grew up in Rocky Mount, N.C. After receiving his B.S. in mechanical engineering at N.C. State University, he graduated from the Norman A. Wiggins School of Law at Campbell University in 1997. 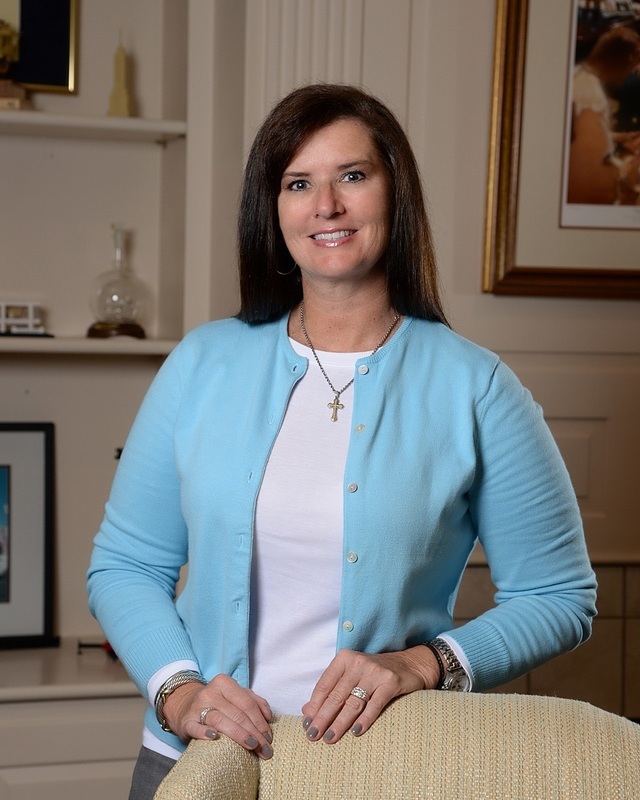 After working in the family business for a number of years as in-house counsel and doing operations work, Dee started The Parker Law Office in 2005. Dee is licensed to practice law in North Carolina and is Board Certified by the North Carolina State Bar's Board of Legal Specialization in residential and commercial real property. He is also a registered patent attorney and currently a member of the Nash County Planning Board. Dee enjoys spending time with his family, playing guitar and serving as a director at the Tar River Orchestra and Chorus. 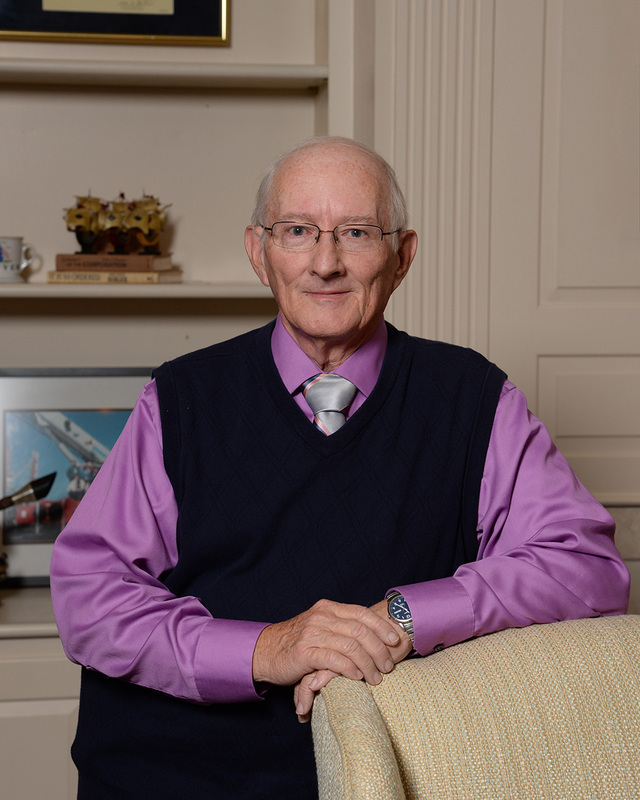 He was a founding director of the Tar River Mission Clinic, is a former member and past President of the Rocky Mount Industrial Organization, and is a former director of NEED, Inc.
Cathy Ipock has a BS in Business Administration from North Carolina Wesleyan College, and is our Setup and Seller Coordinator. She assists the closer in processing intakes, loan documents, schedules sellers, and obtaining information needed to close. 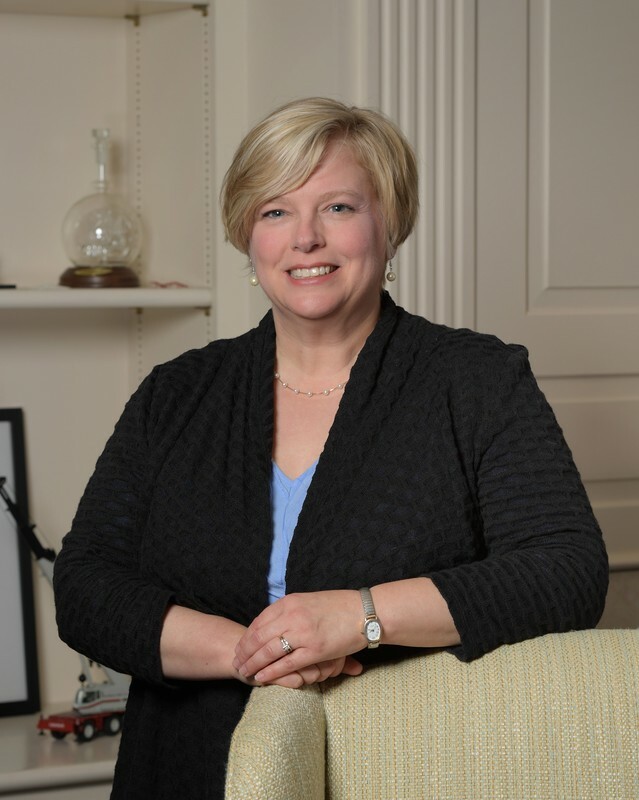 Cathy has been active with the Boy Scouts of America since 2004, and is a recipient of the Dr. George Hemingway, Jr. award (2011), and District Award of Merit (2009). Anne Johnson prepares loan documents and settlement statements, and interfaces with clients, realtors and lenders. She has an Associates Degree in Accounting from Wake Technical Community College, as well as over 10 years experience in real estate closings, including prior experience in post closing and loan processing. Anne is a past treasurer and Board Member of Friends of the Arts. Diane is the office receptionist and will happily greet you by phone or in person. She is active in her church and enjoys being at home and spending time with her family and her friends. 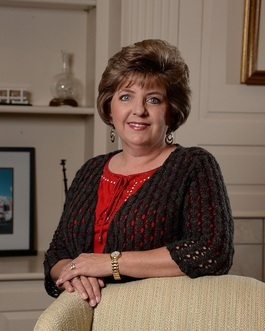 Diane is a native of Nash County where she attended Southern Nash and Nash Community College. Diane has recently joined Parker Law after many years of employment in the Rocky Mount area working in the clerical field. 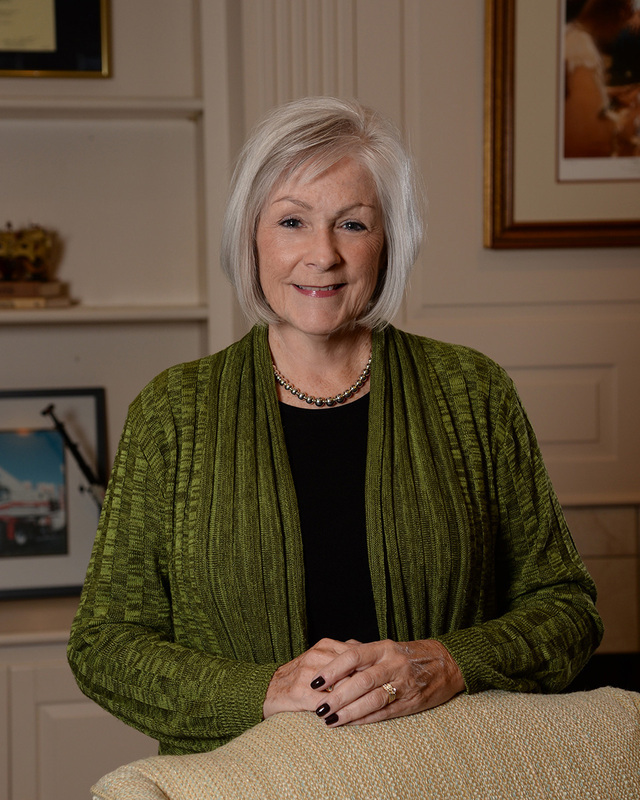 Pattie Sutton is a Real Estate Processor and Closer / Paralegal with 30 years of experience in the title industry processing for Real Estate Attorneys and Closing Officers in preparation of settlements in the District of Columbia Metropolitan area. Her primary duties include scheduling and coordinating closing dates, communication with buyers and real estate agents, and preparing HUD-1 Settlement Statements. Pattie works diligently to make sure that your real estate transaction is ready for closing. 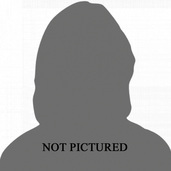 She was born and raised in Scotland Neck, N.C. until graduating from high school, then moved to the District of Columbia, where she received a Certificate of Accomplishment in Paralegal Studies from the USDA Graduate School of Washington, D.C. She now resides in her home state (N.C.) with her husband and teenage son. A Raleigh native, Nanette Crews is a graduate of Meredith College and The University of North Carolina School of Law. Following graduation, she moved to Pennsylvania where she worked as a criminal defense attorney. In 2000, Nan and her husband returned to North Carolina to live in Rocky Mount. She worked for several years in civil practice representing low-income clients. Nan was very excited to join the Parker Law Office after a decade spent at home rearing her two daughters. Nan enjoys reading, movies, and teaching children at Bible Study Fellowship. She is a member of Sunset Avenue Baptist Church where she sings in the choir. And despite her years in law school at Chapel Hill, she is still a die-hard State fan. Go Pack! Michael J. Atkins, Jr. works with buyers, agents, and lenders to bring purchases and refinances to a successful close. He is a graduate of North Carolina State University and received his J.D. from Campbell University. ​June Hobby Leland is a native Tar Heel, born in Raleigh, reared in Garner and graduated from UNC Chapel Hill with a BSN with honors. While working as a Registered Nurse at Duke, June became fascinated with law and received her J.D. from Campbell University and University of Florida at Gainesville. After practicing law in California and Tennessee - representing nurses, physicians and hospitals in medical malpractice defense - she took time off from her practice to focus on her family. She and her husband, Bill Leland, continue to shepherd their 7 children through young adulthood as their youngest son prepares for college. June has embraced Eastern North Carolina as her home, where she runs, reads, and actively volunteers in her community as a Bible Study Fellowship leader in Rocky Mount, serves in her church, and on the boards of Peacemakers of Rocky Mount and the Edgecombe County Tourism Development Authority. June is excited to return to work at Parker Law in supporting DeLeon in his busy real estate practice. ** June is currently not actively licensed in North Carolina, but is Licensed in Tennessee and California only. 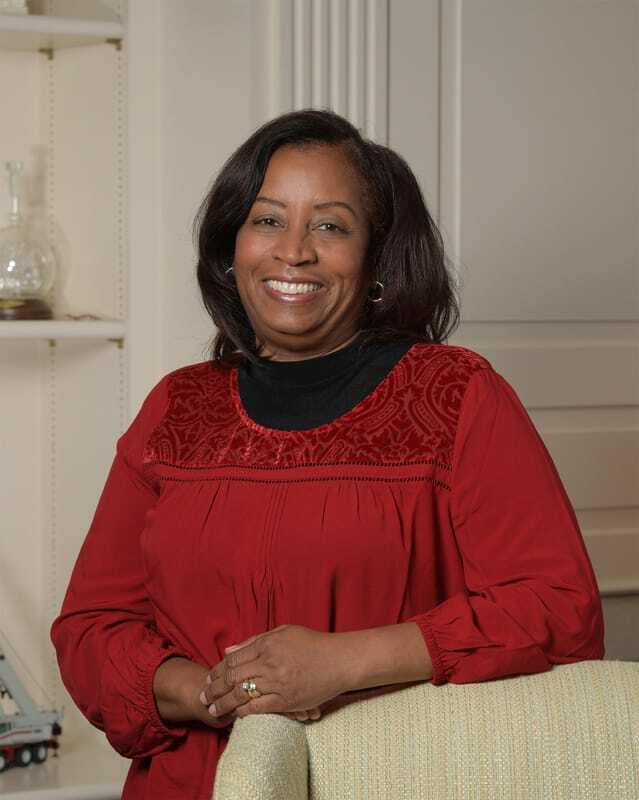 Ginger Coleman has a BS in Business Education from East Carolina University, and is an Independent Researcher, with over 25 years experience in title research. 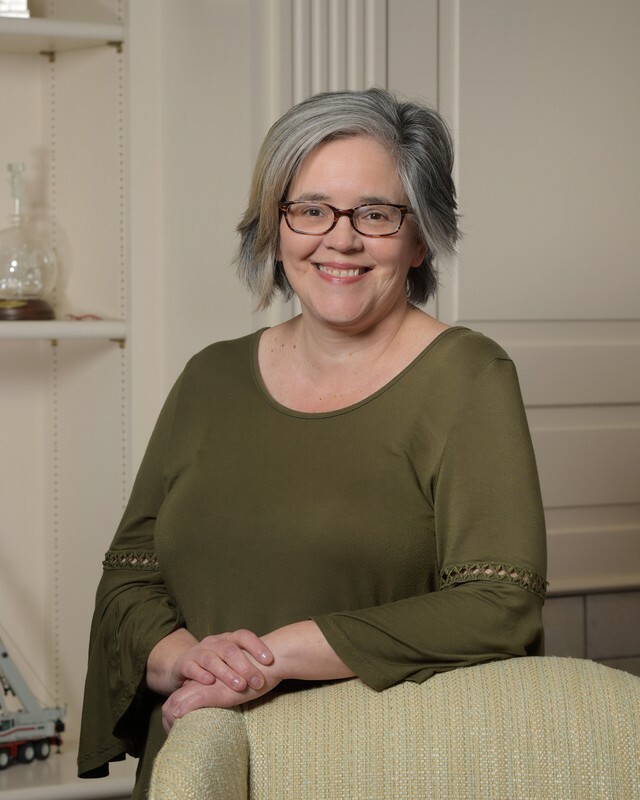 Her hobbies and interests include spending time at the Albemarle Sound, gardening, geneaology, birdwatching, and antique and vintage collectibles. 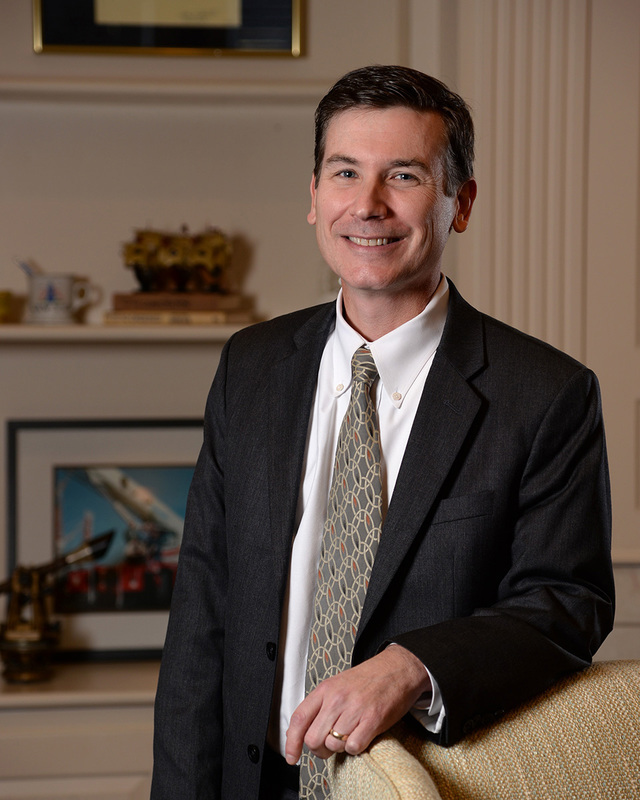 John Newton is an Independent Researcher who has spent his career in Eastern North Carolina. Geri Gainey is an independent researcher with over 25 years of experience in title searching in central and north eastern North Carolina. Geri holds a Real Estate Associates License from Halifax Community College and an AAS in Paralegal Technology from Pitt Community College. ​A graduate of Meredith College's Paralegal program, Bonnie Pitts is a N.C. State Bar Certified Paralegal. She has over 20 years experience in title research, and was employed for 18 years with a local law firm before establishing her own business in 2013. Her outside interests include traveling, music, college sports and spending time at the beach.